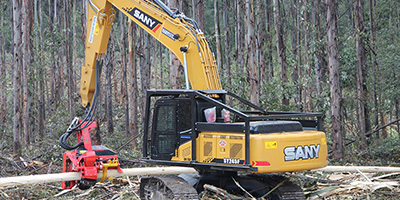 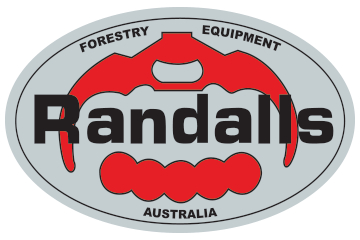 Australia's longest serving Forestry Equipment Company. 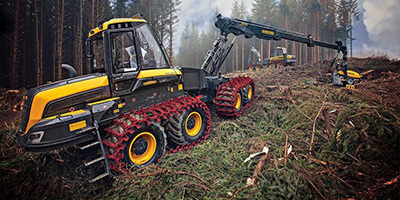 Australian Distributors for Ponsse forwarders and harvesters. 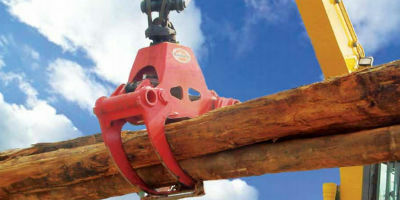 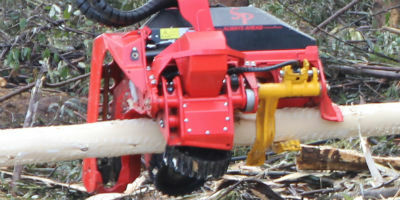 Rotating Log Grapples and Harvesting Attachments. 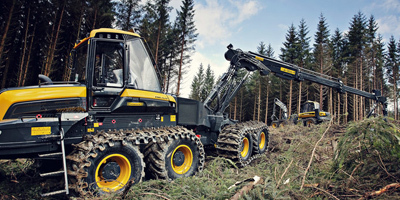 PONSSE provides you with the best tools for all tree species and harvesting environments.